The use of cell phones has increased several-fold over the last decade. Now anyone you know and see has a cell phone in their hands. The world has gone mobile. And the incredible reach provided by mobile phones has given rise to businesses and companies relying more and more on providing mobile-optimized services of their businesses to consumers all around the world. 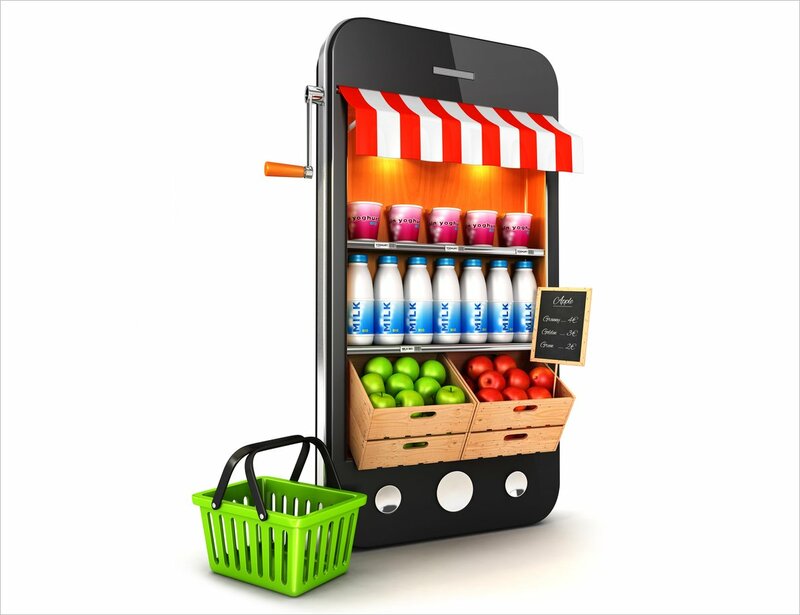 But to ensure that your product reaches those heights of customer engagement, you need mobile marketing. DHS Digital provides mobile marketing services; we help your marketers discover new avenues and opportunities by providing them with the necessary technology and assistance required to achieve success in your mobile marketing campaigns. The advantage of mobile phones is that they are highly personal and effective devices, and these characteristics can be used to your advantage by building your brand through mobile marketing, which helps you to deliver offers, services and information directly to your target audience. Whether you are a web-based business that has decided to go mobile for the first time or are already established but are looking for the extra push to take your business to newer heights – doesn’t matter. DHS Digital has the solutions to make sure you achieve your goals at any stage of your marketing strategy. We aim to acquire new customers for your business that you wouldn’t be able to acquire through other methods of marketing. We use mobile media and text messaging to engage your potential customers and use analytics to optimize our efforts further. 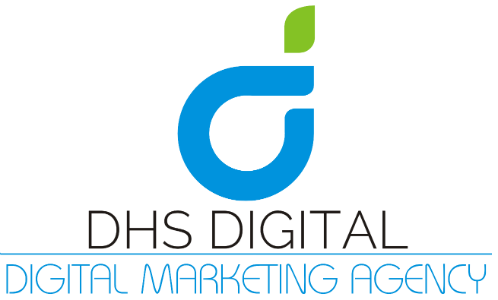 DHS Digital is the way to go if you are looking for the best mobile marketing services in the industry.